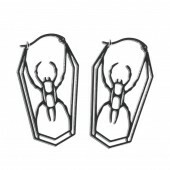 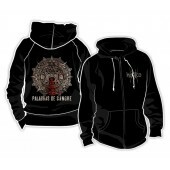 Black hoodie jacket with zip-up front and kangaroo pouches on the front left and right side. 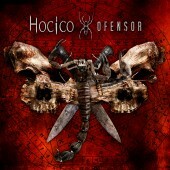 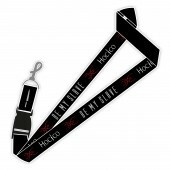 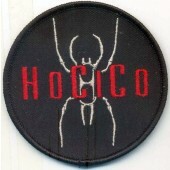 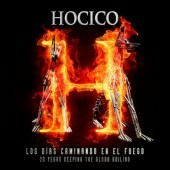 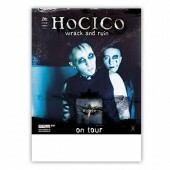 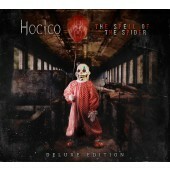 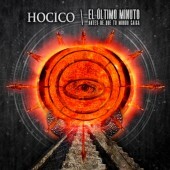 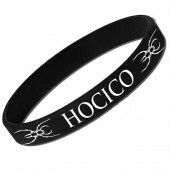 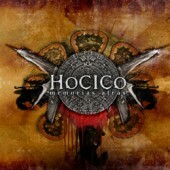 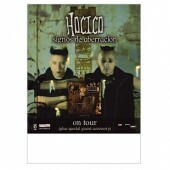 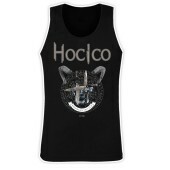 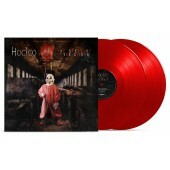 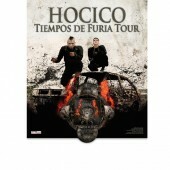 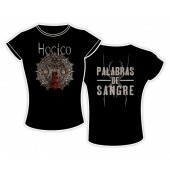 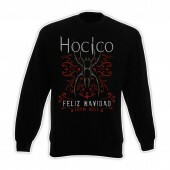 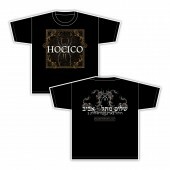 Front print: Hocico-lettering and spider-logo. 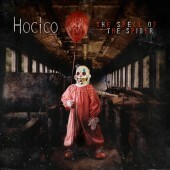 Back print: The Spell Of The Spider lettering and "evil clown" cover art by Dark Art by Thomas G. Anderson Photography.